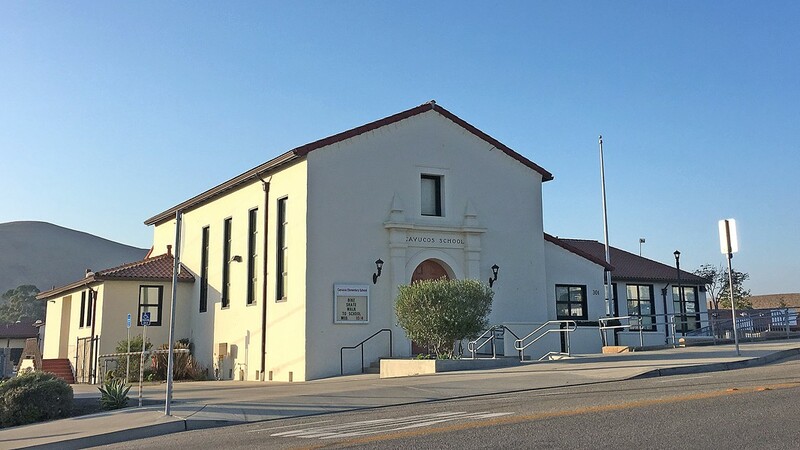 Cayucos families could soon have a dependable path for transferring their kids to San Luis Coastal Unified School District (SLCUSD) schools. A draft agreement between the SLCUSD, Coast Unified School District, and Cayucos Elementary School District establishes a process for interdistrict transfers that would enable funding to follow students to their destination district—the sticking point in years of prior discussion on the issue. The SLCUSD board of trustees will review the Memorandum of Understanding (MOU) at a Jan. 11 study session, and Superintendent Eric Prater said he hopes to put it before the board for a final vote on Jan. 16. "I'm optimistic," Prater said. "We've been behind the scenes trying to negotiate this for quite some time." Per the arrangement, the school district whose boundaries include a student who transferred out of the district would have to pay a sum of money to the district serving the student. That sum was calculated as the state's per pupil funding plus 25 percent. For a ninth through 12th grader, it's $10,890, which Prater said comes close to the amount in property taxes the three school districts can allocate per pupil. All three districts are "basic aid," meaning they're funded by local property taxes. The agreement would resolve nagging issues for both SLCUSD and the Cayucos district about interdistrict transfers. While SLCUSD educates many Cayucos high school students who opt to attend Morro Bay High School over Cambria High School, it doesn't receive additional funding for those students. With the Diablo Canyon Power Plant closure dramatically impacting SLCUSD's budget, Prater said transferring students became an increasingly pressing issue. In Cayucos, families have long been frustrated about the lack of choice for students entering high school. Morro Bay is only a few miles away and is many families' preference, but it's outside of Coast Unified's boundaries. "The community of Cayucos is really tired of not having a choice of where their kids go to high school," Prater said. "It's a fractured community in some ways." Coast Unified Superintendent Vicki Shumacher told New Times she hadn't read the draft MOU but has been working collaboratively with the other districts to reach the agreement at the direction of her board.